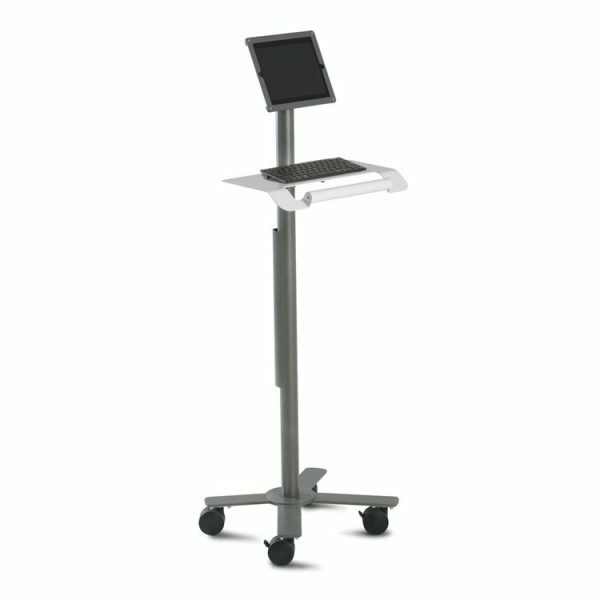 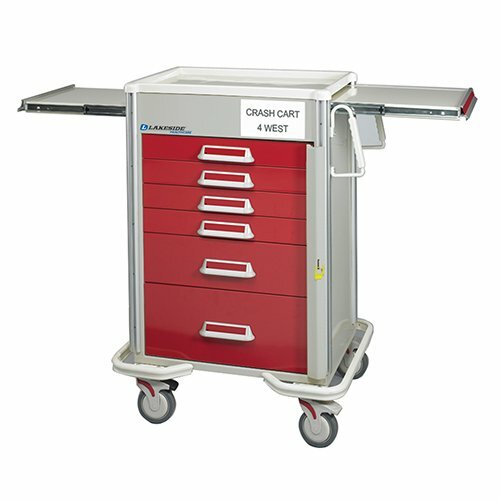 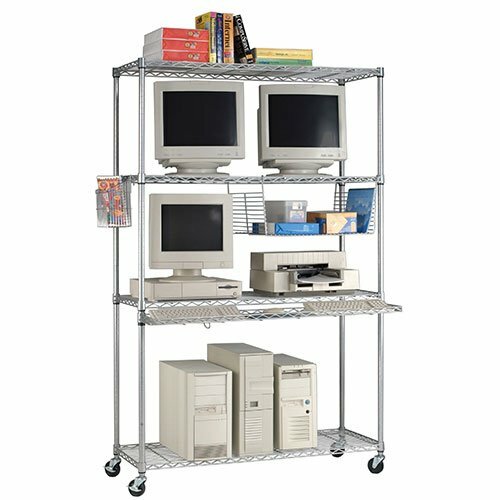 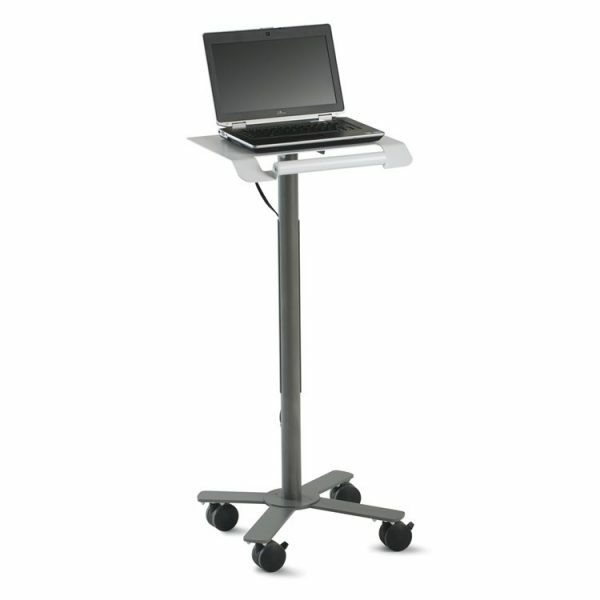 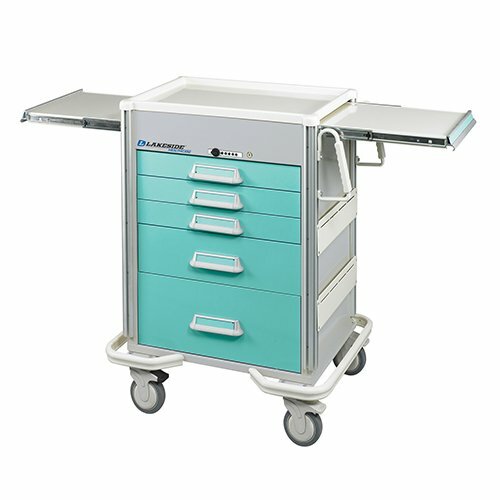 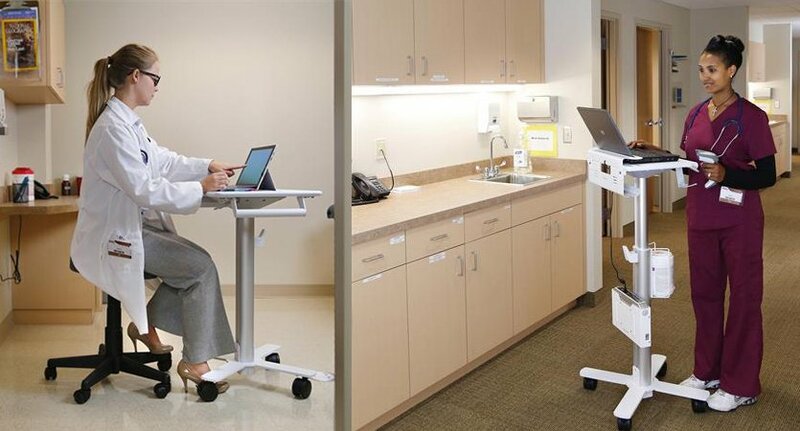 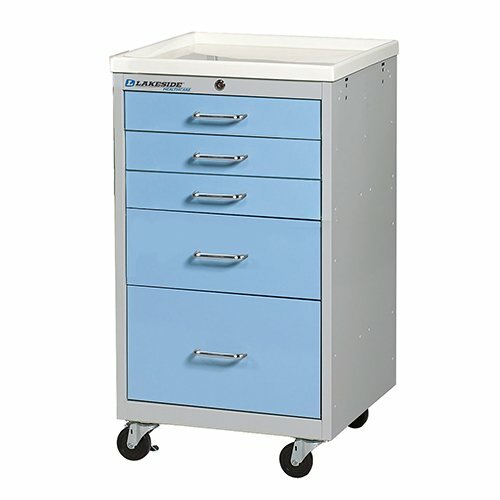 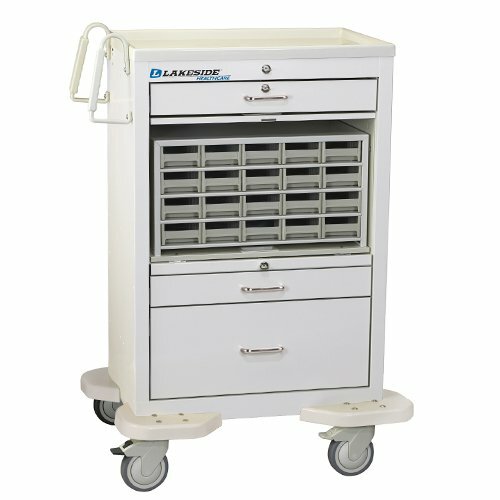 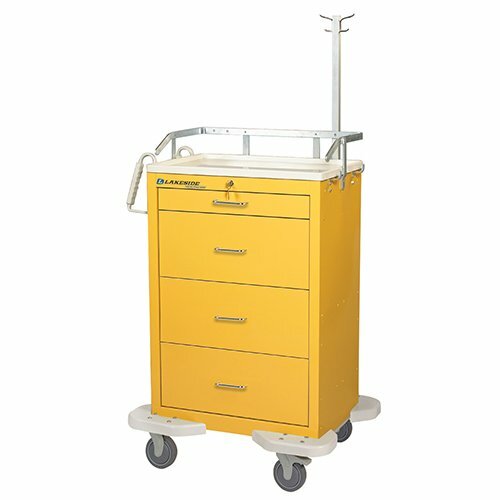 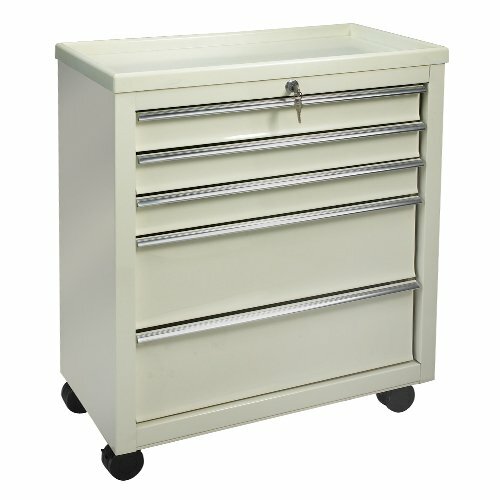 Medical & Healthcare Carts and Workstations designed for use by both nursing and physician staff. 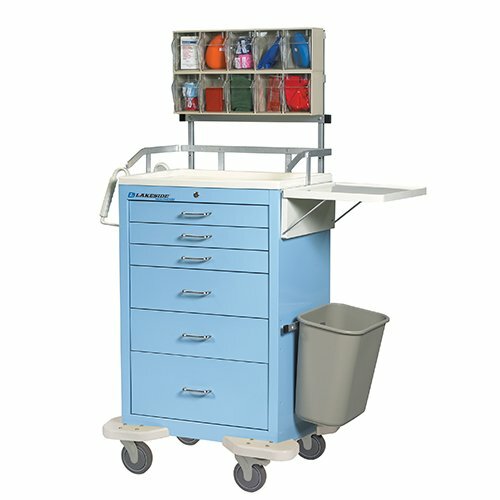 A full range of drawer configurations, stow-away work surfaces and complete accessory packages transform these carts into personalized work centers where supplies are kept organized and ready for timely use. 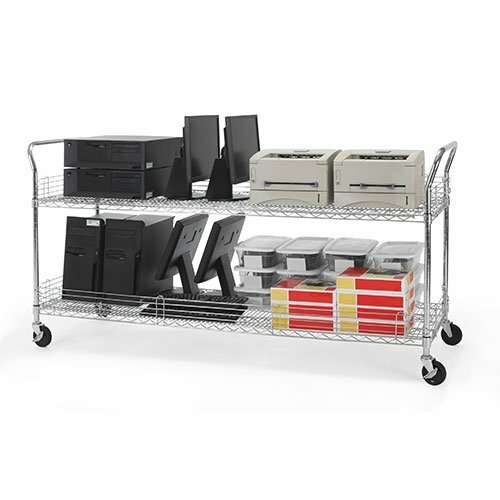 Carts are made with both steel and aluminum for lightweight durability and have five locking options for peace of mind.